Weight and bulk aside, we really enjoyed using the Panasonic S1 during the period we spent with the camera. It’s intuitively designed and well thought out in terms of control layout and operation. While we were using it 99 per cent of the time during our review period for shooting stills, the ability to shoot 4K up to 60P will be another big tick for photographers who straddle both creative disciplines. On top of this it’s ruggedly built and instills a confidence in its user that this is one mirrorless camera that will last the course. 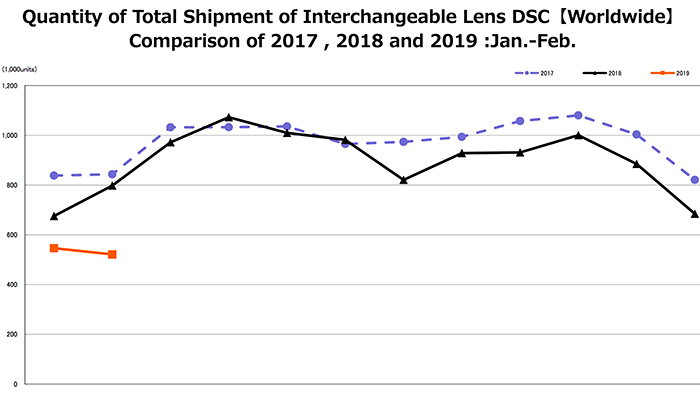 It also shows Panasonic bravely bucking its tried and tested Four Thirds system convention, and attempting to carve itself a slice of the full frame mirrorless camera ‘pie’ that Sony, and now latterly the likes of Canon and Nikon, have been enjoying without much in the way of competition. The level of detail to be found in the Panasonic S1’s images is, however, really impressive – it’s difficult to tell that merely from its own tilting back screen of course, with images truly coming alive when viewed full size on a decent monitor screen. Certainly the combination of full frame sensor and 24 megapixel resolution is more than good enough for us, and we’d suggest, many more photographers besides. 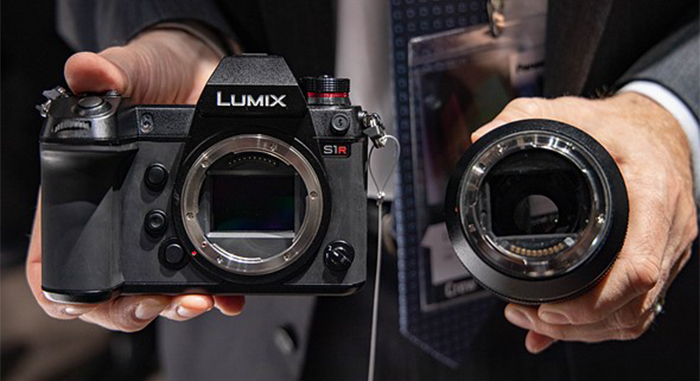 Yes, as expected for the level of specification and weather and dust resistant build it offers, the Panasonic S1 costs a fair amount of money – particularly for a mirrorless ‘compact’ – but for that you are getting a lot of camera, both literally and figuratively. 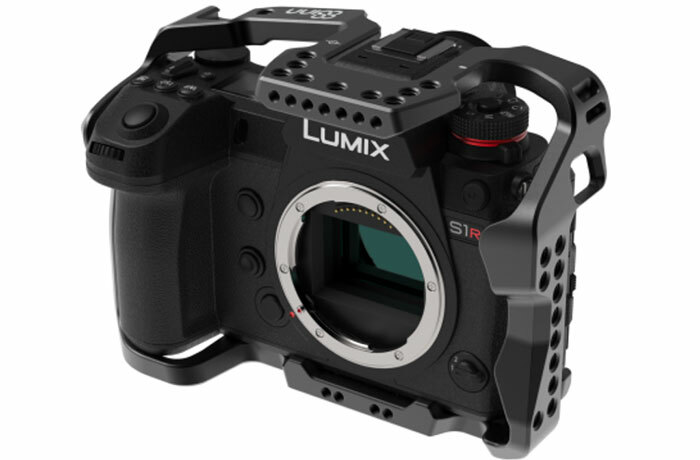 Also, in preference to the pricier more pixel festooned S1R, this will be the choice of most of us eyeing up a full frame camera from the electronics giant and voting with our heads rather than our hearts. In many respects, the ‘S’ here could stand for sensible. The S1: the Sensible One. It also seems, for now, and if your budget can justify it, a very sensible choice. For the first time besides an iPhone, I’m seeing a pro-grade field-usable computational photography feature. Huge kudos to Panasonic for unf**king what the other guys could not get right.